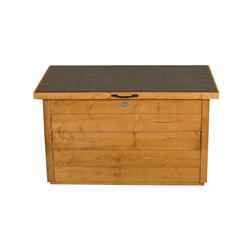 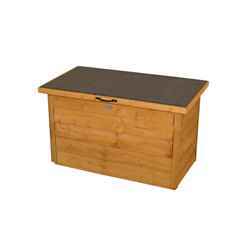 The dip treated storage box is the ideal compact chest to store your garden essentials, muddy boots and children's toys. It is constructed from dip treated overlapping timber panels, mounted onto pressure treated bearers to prevent water damage. 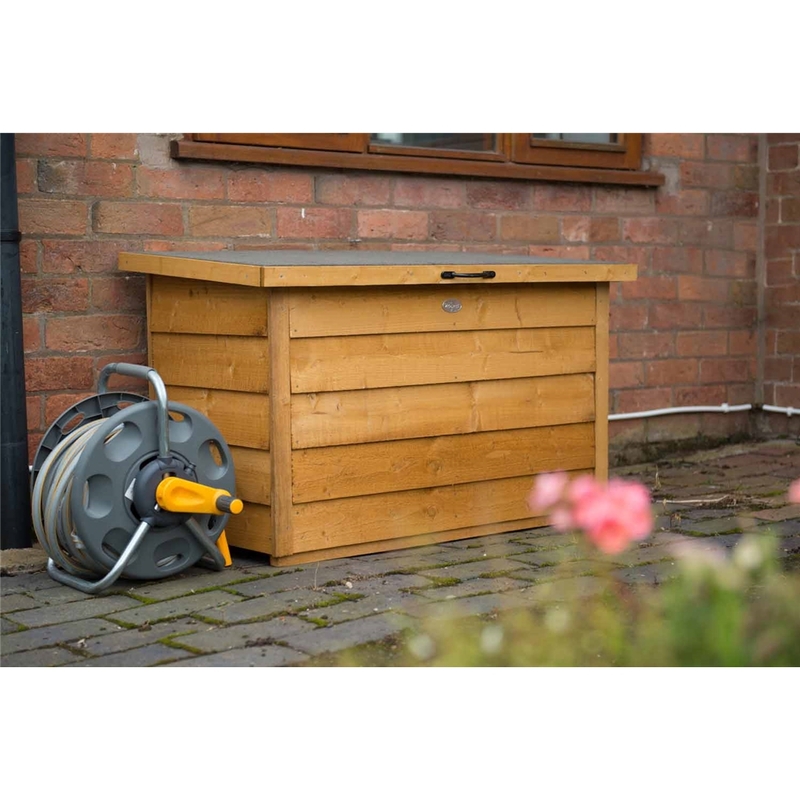 The lightweight lid opens to the box's approximately 300 litre storage capacity.